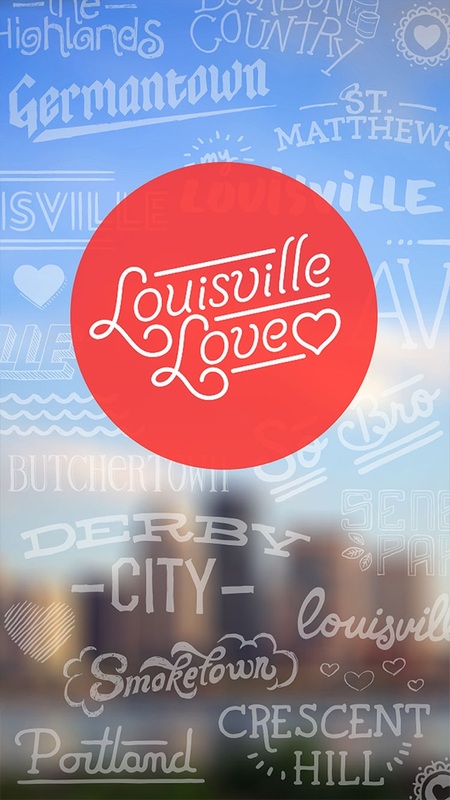 Louisville Love is the app for adding handcrafted type and iconography to photos taken in and around Louisville, Kentucky. 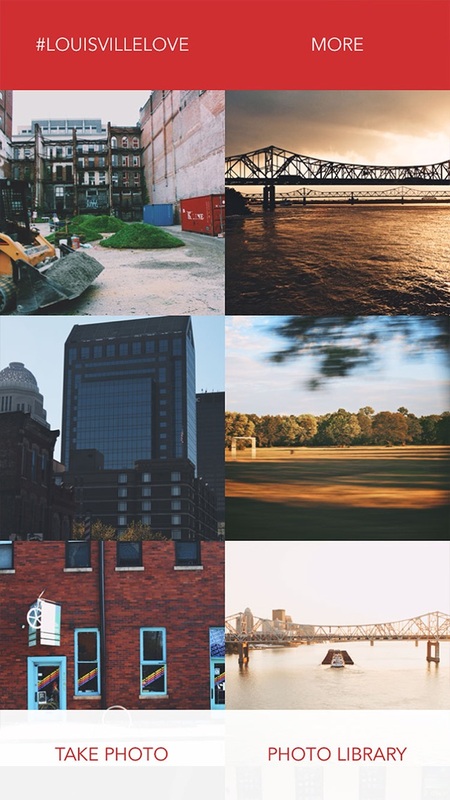 A collaboration between Over and Forest Giant, Louisville Love encourages mobile creatives to explore and showcase the beauty and character of the Derby City. 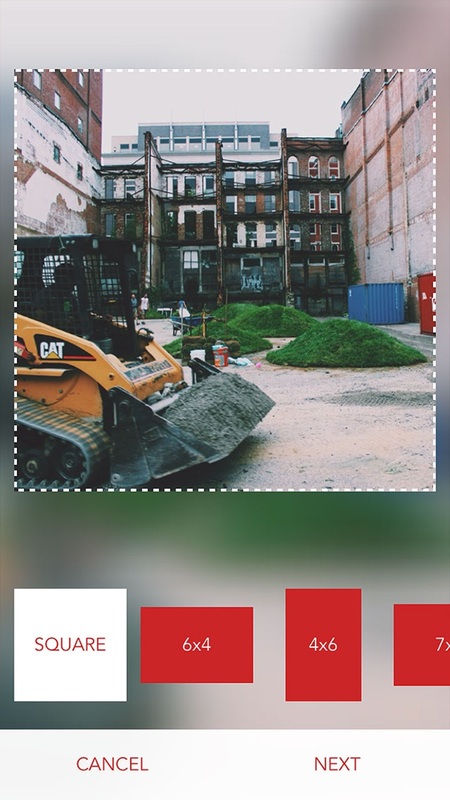 Once you’ve finished your photo creation, you can share your picture from the app directly to Twitter, Facebook, Instagram, and more. Whether you are walking downtown or biking in Cherokee Park or admiring the Mighty Ohio, you can express your love for Louisville with Louisville Love. *** *** *** Louisville Love is the collaborative effort of Over and Forest Giant. 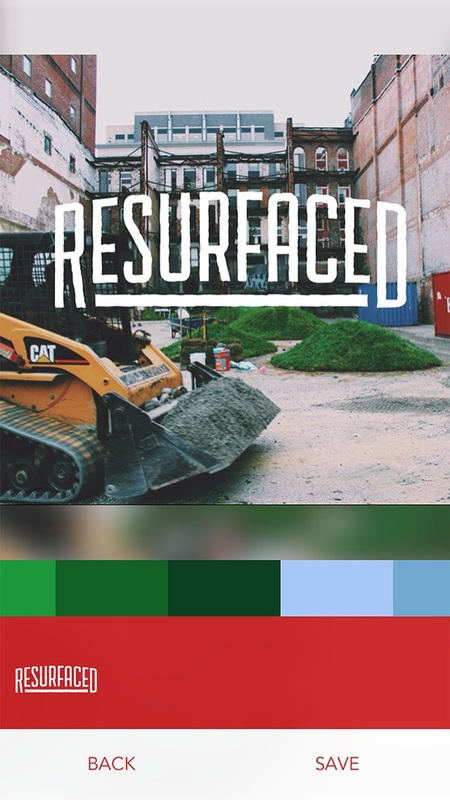 It was created for the Louisville non-profit, City Collaborative, with support from Louisville Downtown Partnership and Louisville Convention and Visitors Bureau, and with creative contributions from Kertis Creative. These Louisville organizations share a deep love for Louisville and are continually taking action to generate positive transformation throughout the community. I love the app, but you have limited it. Please add all the areas of Louisville to the Neighborhoods section. There is more to this city than just the hipster areas. Also a craft beer doodle. I'd use the hell out of that! Thanks and keep up the great work! Great idea and fun app to use. Unfortunately the app fails to include the iconic Black neighborhoods and parks as if Black Louisvillians don't have smartphones. This exclusion doesn't seem to be in line with the apps / sponsers mission statement. Forest Giant and the Team at Over are at it again! This is an awesome way to share your pride in your city! Download it now! I love this app. It's easy to use and creates stylish designs. 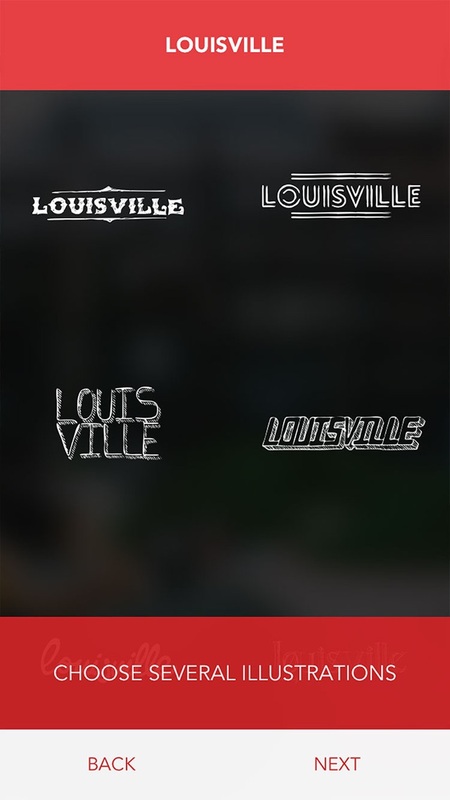 I would like to see one of louisville's best known slogans, keep Louisville weird, as an option. I "love" this app and our awesome city! I was out walking tonight and took an amazing pic of a thunderstorm rolling across the Audubon Park golf course and wanted to use this app to further capture the moment... By there isn't an Audubon Park option. Would you please consider adding one?? Love this app! Please consider adding Lyndon! Where's my Middletown & J-Town? More coming in updates I hope! Can't wait to use at Derby & Thunder! Such a nice way to add a finishing touch to a memory. Easy to use, simple, and fun!